Your Tesla has earned the reputation of providing one of the most exciting, luxurious driving experiences available. When your vehicle is involved in a collision, only the most precise repair, reconstructive techniques, and materials can assure that your driving experience is not diminished. Assuring your vehicle’s high standards of performance and quality requires skilled and trained professionals who adhere strictly to monitored restoration procedures. Our collision center commits to these procedures and to the use of genuine OEM parts, materials, tools and equipment. Stuttgart has gone through Tesla’s rigorous Certified Body Shop training. 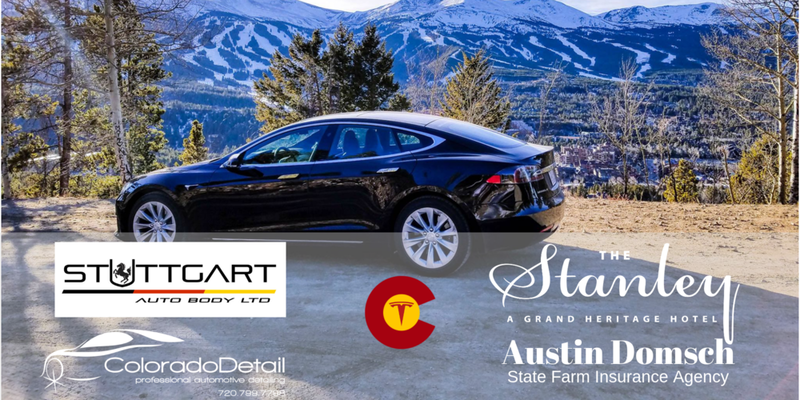 Stuttgart is the ONLY body shop in Colorado approved by Tesla to work on structural repairs of your Tesla, providing an expertise is second to none. Our team has extensive experience repairing YOUR vehicle, which shows our customers time and time again that the quality of our work is hard to beat. ColoradoDetail was formed to service owners looking for that show car look, while protecting their vehicle using the finest products on the market. We look at detailing as a form of art, restoring the car to perfection. 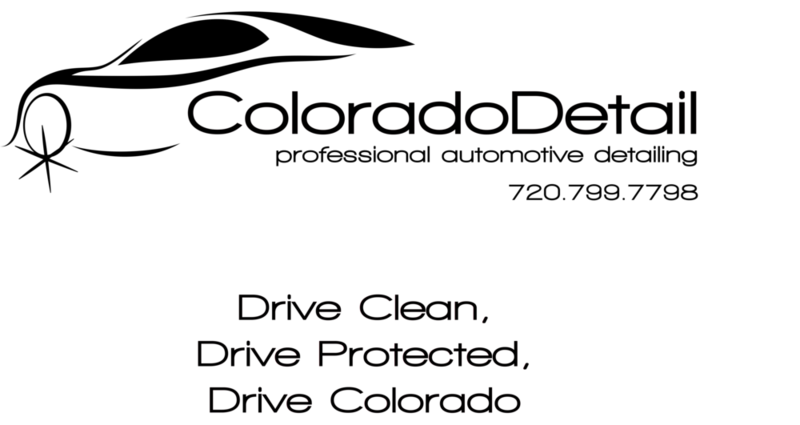 Here at ColoradoDetail, we pay attention to the details and always go the extra mile in order to return your car to you as close or better than new looking. We continually test new products and use only those whose performance meets or exceeds our expectaions. Our mission is to provide you with the highest quality service we can. If you are not impressed when you pick up the car, then we have not done our job. The team at the Austin Domsch State Farm Insurance Agency prides itself on providing a high level of customer service and using a consultative approach in helping clients set up their insurance policies based on their unique needs. Their office is relationship-based vs. transactional in nature and they would love the opportunity to work with Denver Tesla Club members. The quoting process is very easy and only requires an introductory phone call or email with a name and address to begin. Austin is originally from Monument, CO and joined State Farm in 2001. He completed his undergraduate and graduate degrees at Doane University. He also secured the CLU and ChFC insurance and financial services designations from the American College. Austin started his State Farm Agency in 2006 in Cherry Creek and has been located in Glendale, CO since 2011. His office is in the Wells Fargo Bank building on the corner of Colorado Blvd and Alameda Ave near Super Target. In addition to Austin, there are three full-time associates who are all fully licensed and experienced in setting up and servicing insurance policies for home and automobile insurance.